A crowdfunding effort for this summer’s Missouri Shakespeare Festival is now underway. The festival – to be held June 19-24 – will feature two productions: “A Midsummer Night’s Dream” and “The Complete Works of William Shakespeare (Abridged).” The productions will be offered on alternating nights; tickets are $10. Funds are being raised to cover the costs of production, as well as provide a stipend, food allowance and assistance with travel and lodging for guest performers. In addition, “That Shakespeare Thing!” will be held at 7:30 p.m. Saturday, April 29, in BSC’s Connor Ballroom. The evening will feature dessert, wine and familiar faces trying their hands at performing the Bard’s works. Admission is $25, and there will be a silent auction featuring Shakespeare-inspired pieces by local artists. 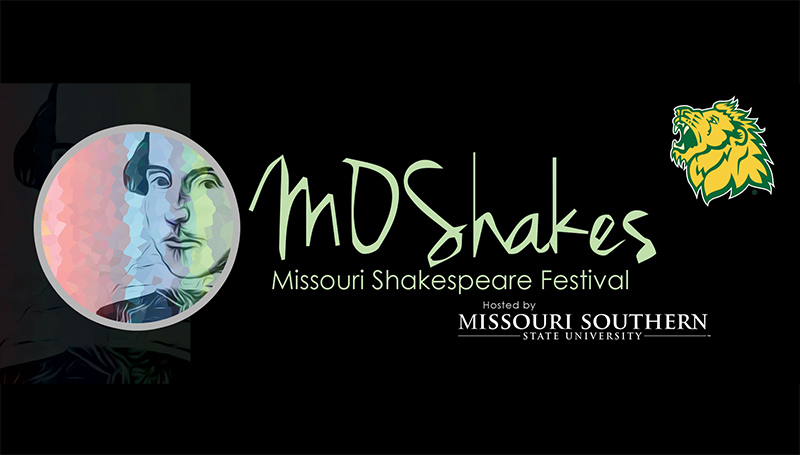 To make a pledge toward performers or for more information, visit www.mssu.edu/moshakes. PreviousStep It Up Challenge: And we’re off!